Camping meals that satisfy the whole family have some common elements: The meals are easy to prepare, easy to clean up after and have palate pleasing elements for everyone. For campground cookery, keep things simple; the challenges and joys of eating in the outdoors will add the extra dash of flavor. Camping offers a ton of different activities and options that the entire family will be sure to love. Among those camping activities is cooking. After all, there is nothing like a great meal to fill your belly after a long day of swimming out on the lake. But if you don’t have time to sit around the campfire all day long, then you’ll need some alternative options for making sure everyone gets their nutritional fill for the day. Luckily, here are some great crockpot recipes that you can let sit and simmer while you soak up the rest of your vacation. You’ll see plenty of smiles around the table if you serve up this pulled pork brisket at night. To begin, throw your favorite pulled pork inside the crockpot in the morning. Throw in some additional barbecue sauce with the meat, and let that all simmer over the course of the day. When it is time to eat, throw all your meat on a bun, add some fixings on the side, and you’ll have a hearty meal that is incredibly tasty. While dinner may do a great job of replenishing the body at night, your family will need a strong boost in the morning to give them the energy they need throughout the day. Therefore, throw some steel cut oatmeal into a crockpot overnight while sleeping. When you and your family wake up, you’ll have some delicious oatmeal ready for you. Pro tip – you can also add some brown sugar to this mix for an even tastier treat! You’ll get an entirely hearty meal with no messing around with a beef stew. Inside, be sure to include your favorite meat, as well as cut potatoes, beans, corn, and whatever other ingredients you like. This stew is the perfect meal for camping, because you can throw it in a bowl and minimize utensil cleanup. Want to minimize it even more? Use bread as a spoon and you’ll have no cleanup at all! 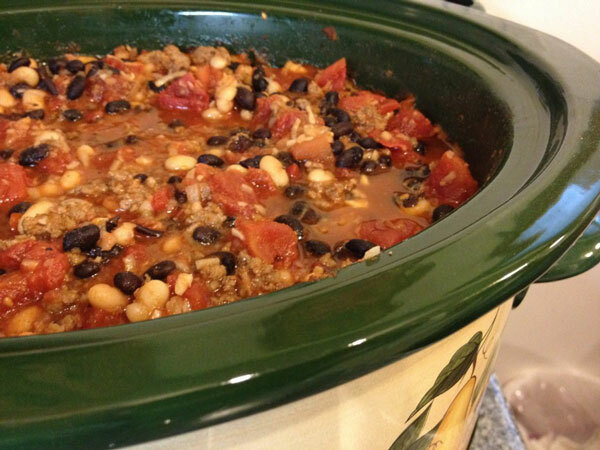 Chili is tasty on a cold winter day, but it can also be a great camping recipe for your crockpot as well. Add in your favorite beef, chili sauce, and beans, and let it sit during the day. You can also put some cornbread in the oven, to get a complete home-cooked meal that will rejuvenate everyone’s batteries after a long day. Don’t forget the sour cream and cheese, and this will warm any belly while out camping. Going out camping can be a wonderful experience that the entire family will enjoy. But as soon as the hunger kicks in, it’s only a matter of time before everyone will start getting agitated. 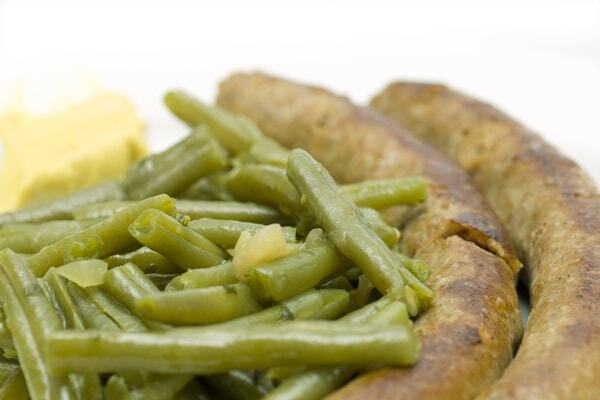 Since you’ll be out camping and you won’t be able to get to your nearest restaurant, consider these great crockpot recipes for your family instead. They are perfect for any weather, and they won’t require much effort on your part either.